Minutely rain forecasts (by Forecast, makers of the Dark Sky app) tell you exactly when and how much it is going to rain, up to the minute. Front and center weather maps with animated radar (USA, Canada and Europe), satellite (IR and visible) and a hurricane tracker are only a swipe away. 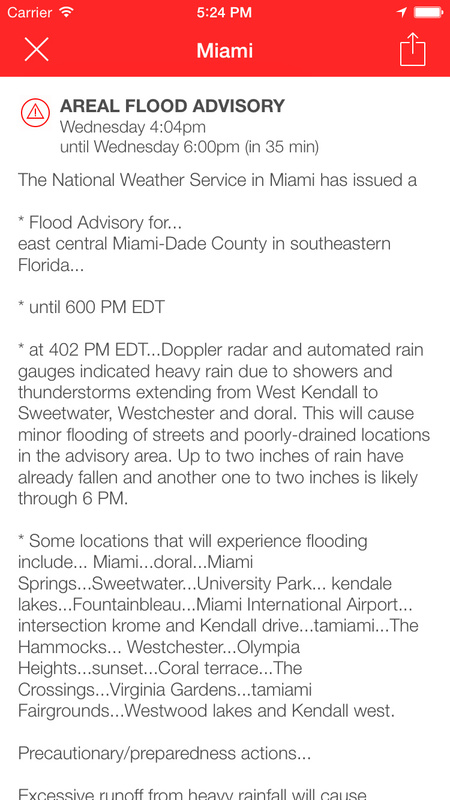 See severe weather information (USA and Europe) and get notification for your location in realtime. 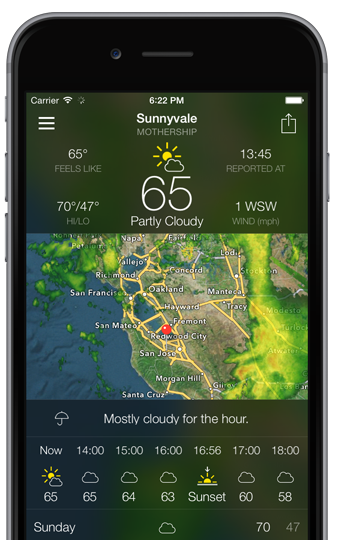 BeWeather is the most customizable weather app on iPhone. With its powerful personalization options you can make the app and widget look the way you want. BeWeather makes even bad weather look good! Choose from 10 unique color themes. From simple light and dark to bright blue and pink. 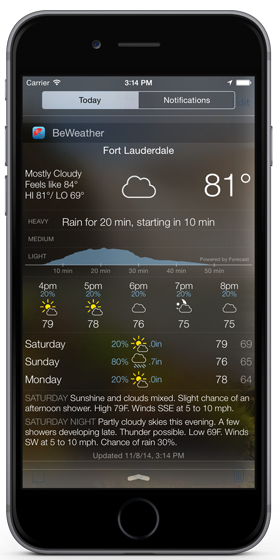 Select from over a dozen fonts to give your custom weather that final touch. Customize further with over 150 different icon designs. All customization can be applied to the widget, too! 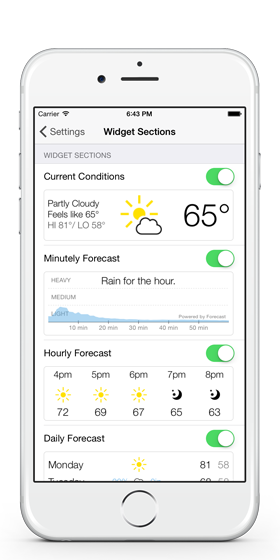 Where other weather apps only add the today widget as an afterthought, BeWeather gives you a today widget nearly as powerful and customizable as the app itself. 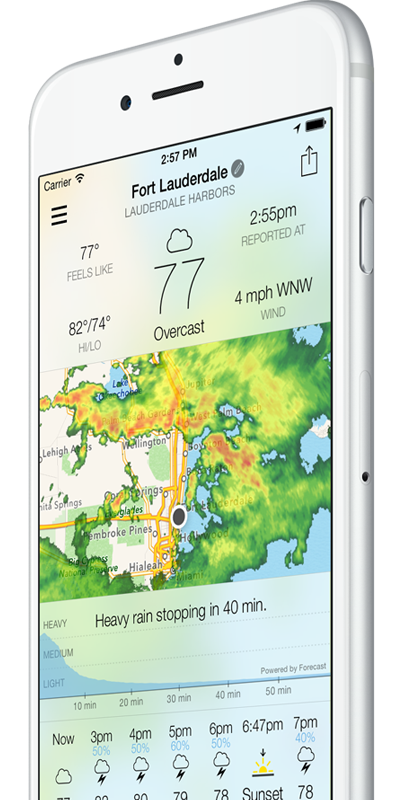 Get access to your weather, always, even from the lock screen. 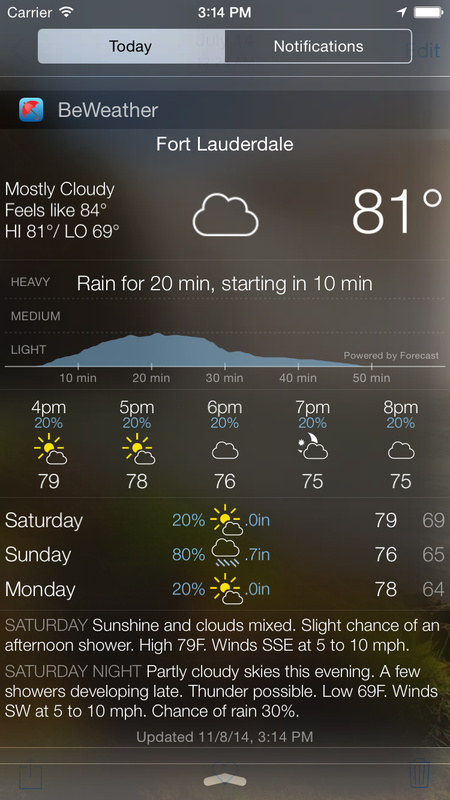 Customize the color theme, text font and weather icons separately fromt he app. The widget shows a customizable combination of current conditions, minutely forecast, hourly forecast, daily forecast and textual forecast. Switch between locations from within the widget. 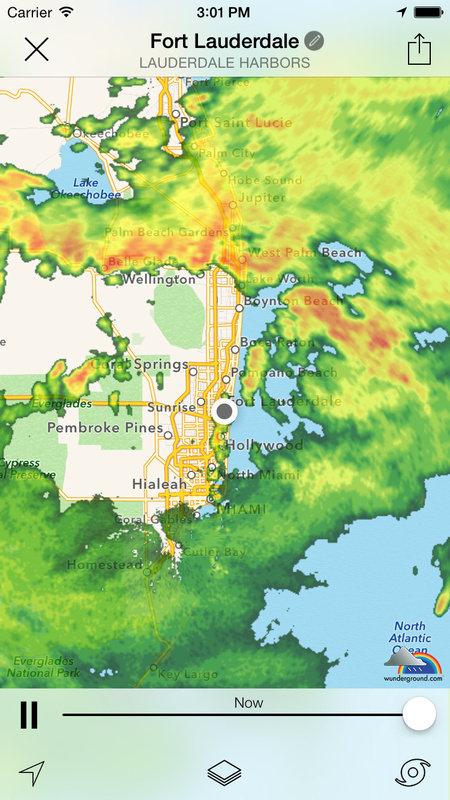 I think it’s safe to delete every weather app on my iPhone now. AWESOME SAUCE! The best weather app out there, bar none. End of story. Worth the money. I am an app junkie, with several hundred installed over the years. 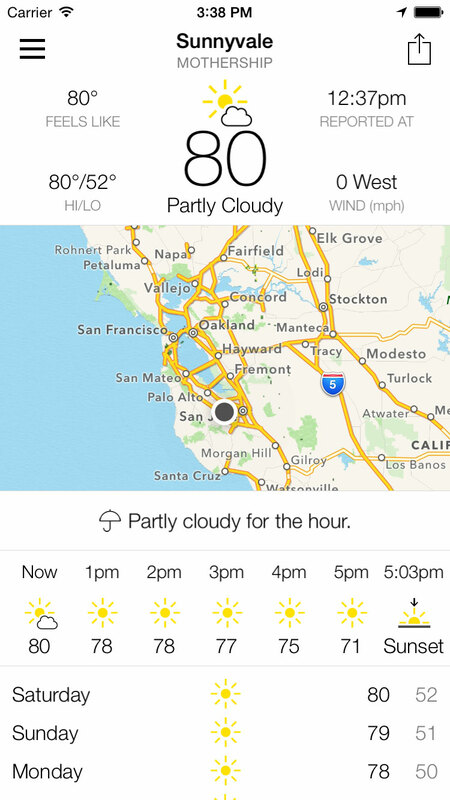 This is, without question, the best iOS weather app ever. Beautiful, and with more options for customization than you can imagine. Excellent work! Been looking for a sweet weather widget, and this does more than fill that need. Adding Forecast.io is a bonus. This is a must get app!